DOHA, Qatar (AP) -- Qatar says it has discovered as much as 2.8 trillion cubic feet of natural gas in an offshore field. TEHRAN, Oct. 9 (UPI) -- Iranian computer networks were set up in such a way as to deter a cyberattack targeting oil installations, an executive said. 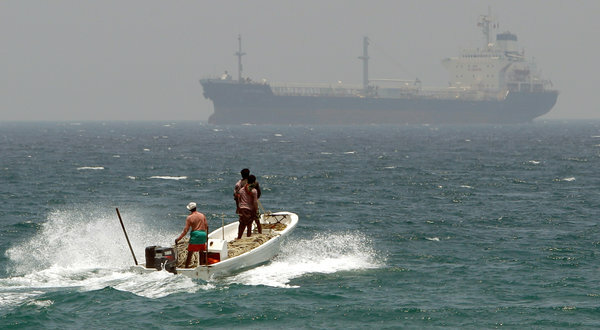 Imports of oil from the kingdom have grown by more than 20 percent, leaving the United States vulnerable to tensions in the Persian Gulf. The State Department on Thursday exempted China from new sanctions aimed at forcing Iran to abandon its alleged nuclear weapons program.